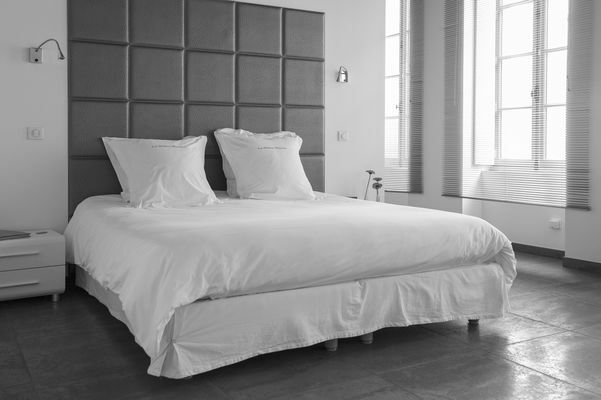 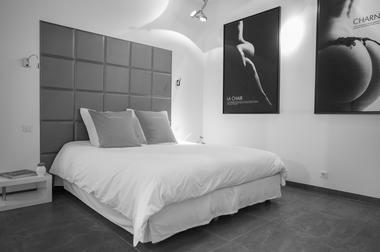 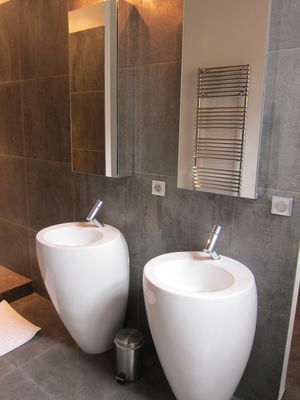 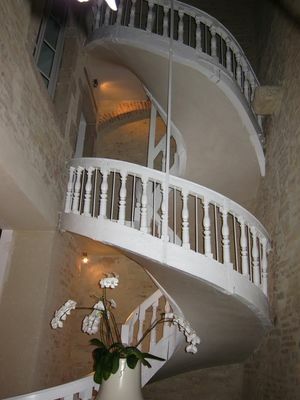 Welcome to La Maison Blanche, an exceptional venue available as a BnB, or as a private guest house (maximum : 10 people). 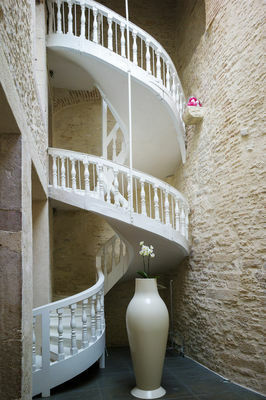 A unique place to rent for a night, a weekend, a week... situated within only 500m from the famous Hospices de Beaune. 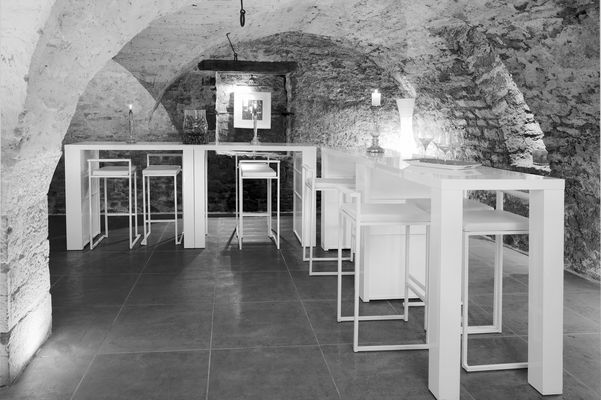 Come and enjoy its tasting cave, as well as its entirely renovated living spaces.